Edit:In 2015 the Abingdon Miniature Village closed – but in 2018 it reopened as Amaze Miniature Park! 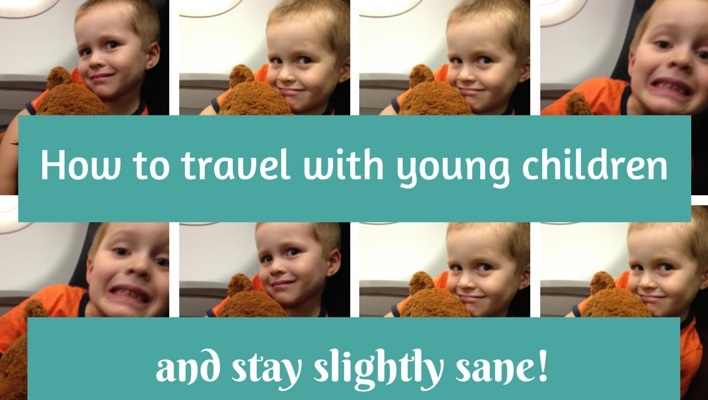 I have a theory about encouraging kids to love travel and if you let kids choose the destination – or at least make lots of choices as part of a bigger trip – then they will be a lot more inclined to enjoy it. (Of course, this theory is nothing new – it’s the same one people suggest for fussy eaters or willful tantrum-throwers!) 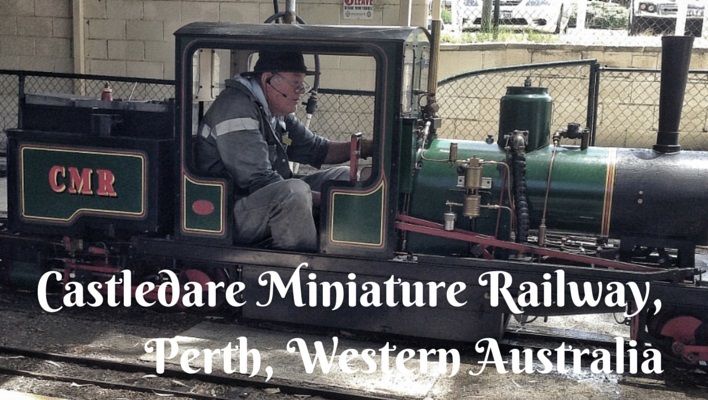 But anyway, that’s how we ended up recently at Abingdon Miniature Village in Mandurah, just south of Perth here in Western Australia. You see, a while back my four-year-old son discovered Pinterest (well, I helped him discover it, to be fair), and in keeping with his interest at the time he wanted to find lots of different miniature villages around the world. 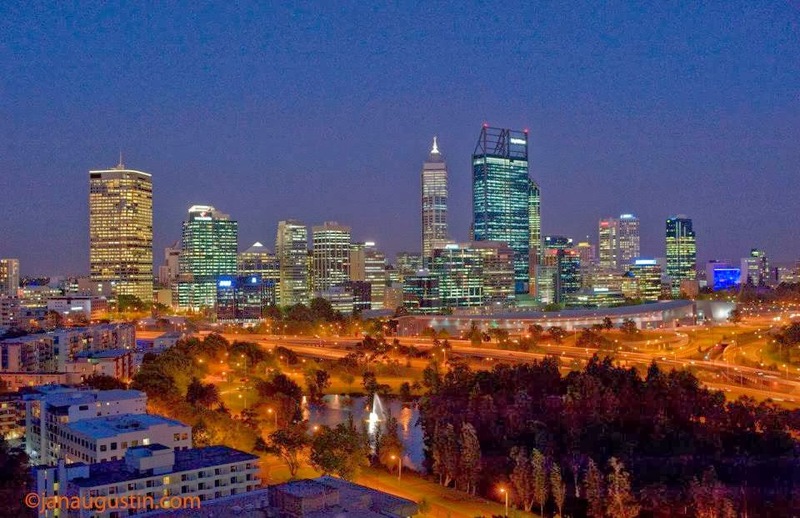 I have to admit I was rather surprised to discover that one of them was in Mandurah, not that far from us, and a place we often visit to see my father. Well, of course, my son wanted to go to this new discovery immediately, but I did manage to hold him off until our next school holiday trip. We had a bit of a worrying start to our planned Abingdon adventure. 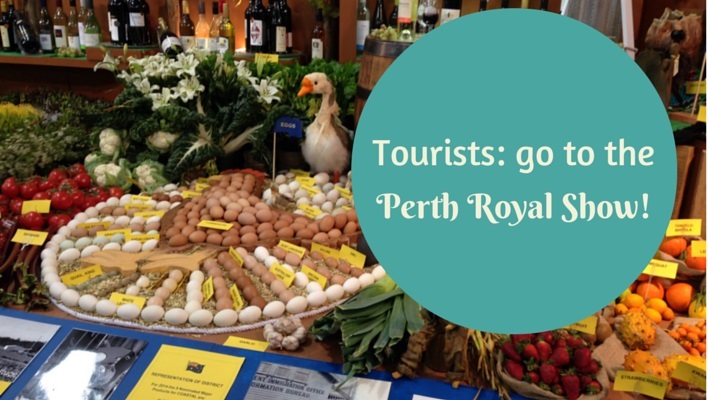 My stepmother had collected a brochure from them at one stage and early on the morning of our last day in Mandurah, I happened to read they were closed on Wednesdays. And yep, of course, it was Wednesday. I gently mentioned to my son that I wasn’t sure they were open and then started praying that being school holidays they would have made an exception! (Their website didn’t say otherwise but I lived in hope.) And as soon as it was late enough to call and expect someone to be there, we found out the good news – yes, they were open. Phew. That was much better than trying to figure out a way to amuse a poor four-year-old who’d been looking forward to this outing for months! We arrived just after they opened and got to work. Abingdon Miniature Village has quite a few different parts to it so there was plenty to explore and the part I really loved was that this was my son’s outing: he’d discovered it (more or less), he’d planned it and it was up to him to decide what to see. And I think he loved this part of it too! My son likes to play construction worker and loves to draw buildings and I guess that’s part of the reason he had developed a very keen interest in miniature villages. 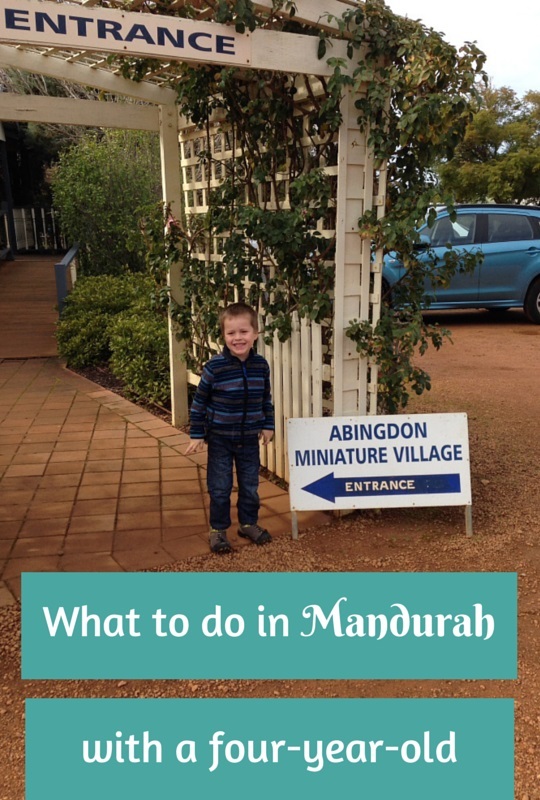 The ones at Abingdon Miniature Village are pretty cute – there’s a train station, a school, lots of houses, a farm, all kinds of stuff and they’re quite spread out so you can follow a few paths and keep finding them. There are also a couple of train tracks with working trains tooting around. My favourite (if I’m allowed to have one on my son’s day out) was the huge hedge maze. 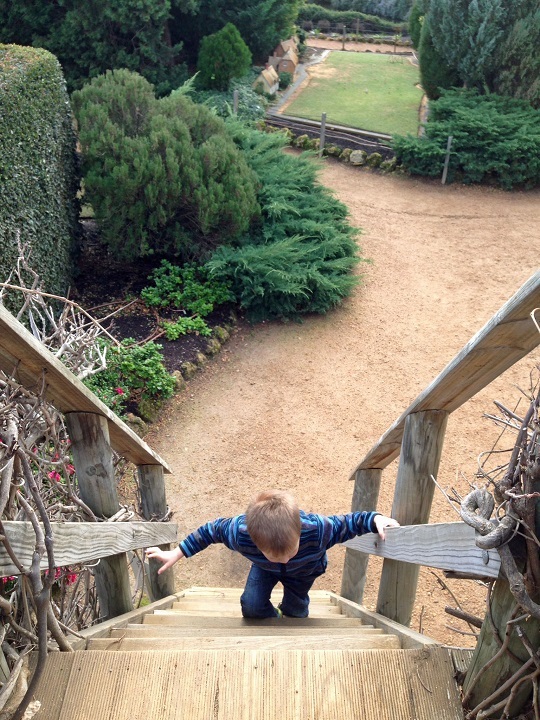 We climbed up the nearby lookout first to get an overview of the maze – and my son loves doing mazes on paper so he was pretty keen. Then we disappeared between the hedges and tried to find our way out. The hedges are really tall and really thick, just like they should be, so you can’t even try to cheat (unless you’ve brought reinforcements who can climb the lookout tower and give you tips), and I like that – it was a proper challenge! To the point, in fact, that my son was getting frustrated and just wanted to get out – I thought it was great fun. We finally did find our way out and I wanted to go back in but he-who-was-in-charge wouldn’t let me! As well as the huge hedge maze (you can see it in the very top set of pictures), they had a “running maze” towards the back of the complex. I had never heard of such a thing but I got the message – it was flat, kind of a two-dimensional maze made out of the contrast between grass and gravel, and though you could see where the way through was fairly easily, the idea was that you had to run to get into the centre, or back out to the outside, as quickly as possible. My son enjoyed this one more although give me the big hedges any time (and not too much running, to be honest!). There is still more. There was a pretty decent looking mini-golf course at the back of the complex, although I couldn’t persuade my son to give it a try (probably for the best because I don’t think his golf skills would really be that good yet – of course he would probably surprise me and embarrassingly defeat me so maybe that’s why it’s for the best!). The gardens are also a special feature and there’s a “secret garden” – I’m not sure what the secret is but we had a little rest on a bench there looking at all the flowers. (One secret is that their flowers don’t die and mine do, so I’d like to learn more about that!) Not far from there was a BBQ and playground area too – so you really could make it a full day out. Apparently you can visit the tearooms at Abingdon Miniature Village without actually paying to go into the complex, but of course for us it was just the thing to do to finish off our adventure, especially after my son heard another family discussing the presence of strawberry milkshakes! Let’s just say there was silence apart from a long slurping sound once that arrived. This was a visit that had been awaited with a crazy amount of anticipation but he was still more than satisfied and keen to show the photos to everyone when we got home. He certainly still has a fascination with miniature villages and wants to see more … and to build one of our own in our vegetable patch in the backyard! I guess that’s a good sign. If you let the kids pick your destination … where do you think you’d end up? I LOVE that this destination was chosen through pinterest…cannot wait til the girls are old enough to do the same! Oh that sounds fun Michelle, good luck!